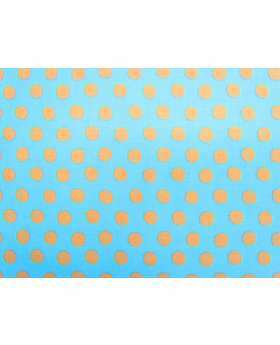 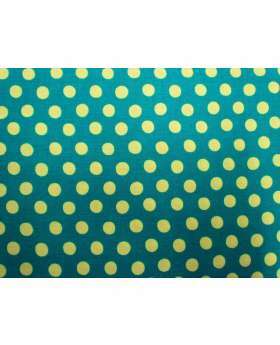 This print is a Kaffe Fassett classic, and features a blue spot print on a bright apple green background. 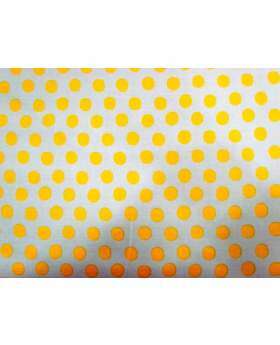 This 100% cotton fabric is soft and smooth. 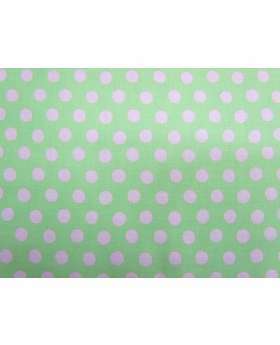 This cotton is suitable for patchwork and quilting projects, as well as shirts, tops, dresses and skirts. 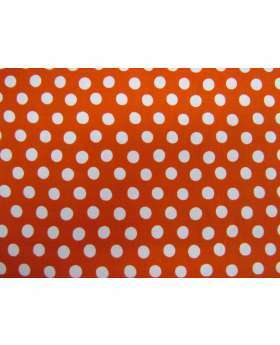 A cotton voile fabric or lining fabric may be desired for dresses and skirts.